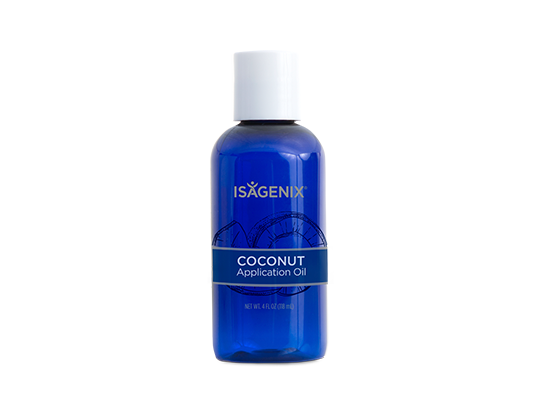 A powerful formula of complex botanicals and vitamins designed to aid the reduction oxidative stress and support healthy ageing with antioxidant support. 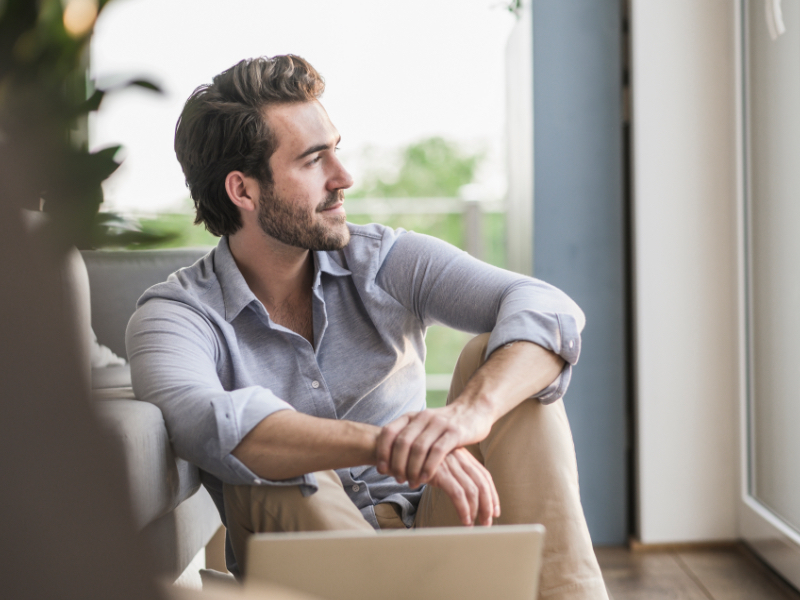 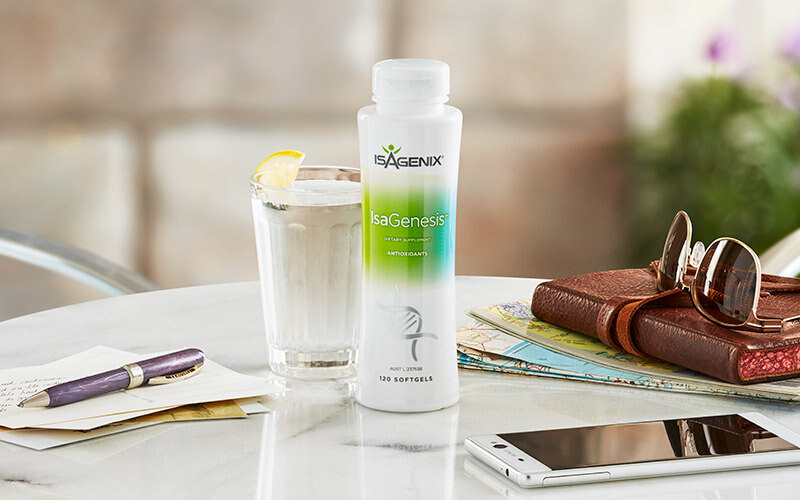 IsaGenesis is uniquely designed to offer telomere support with powerful healthy-ageing benefits such as vitality, vital organ support and immune system support. 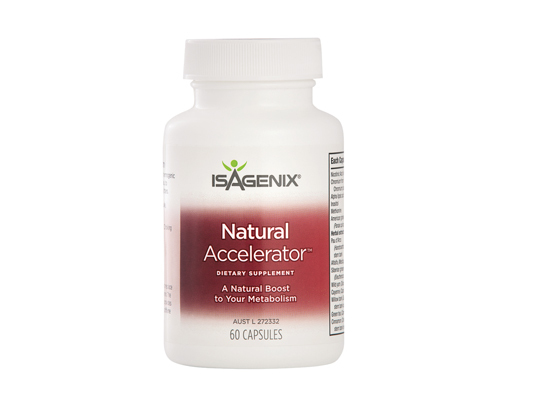 Contains four types of antioxidants which help neutralise free radicals and curcumin to promote anti-inflammatory activity. 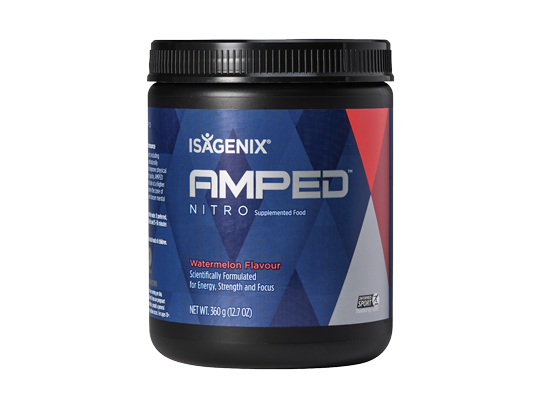 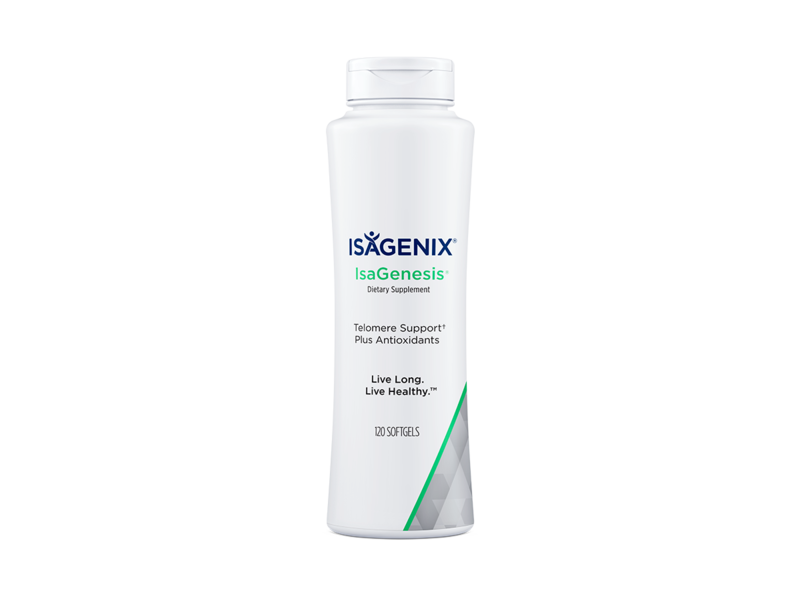 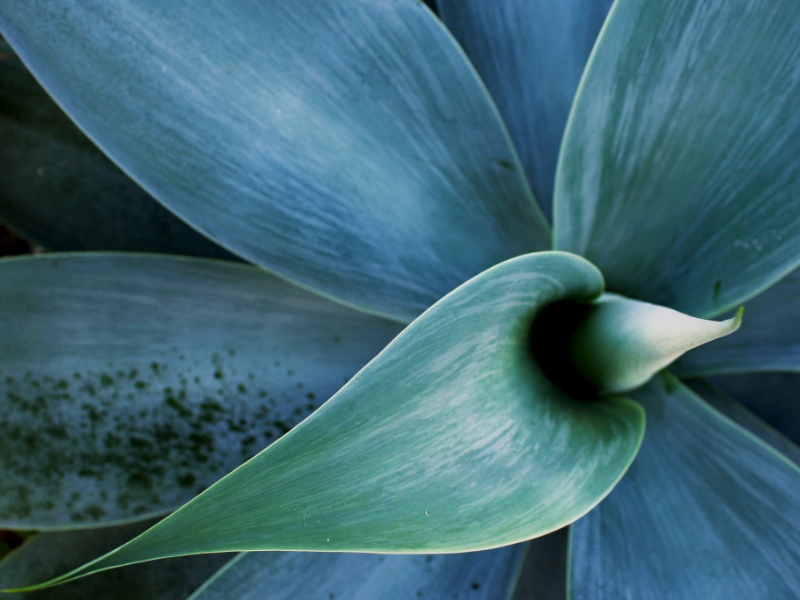 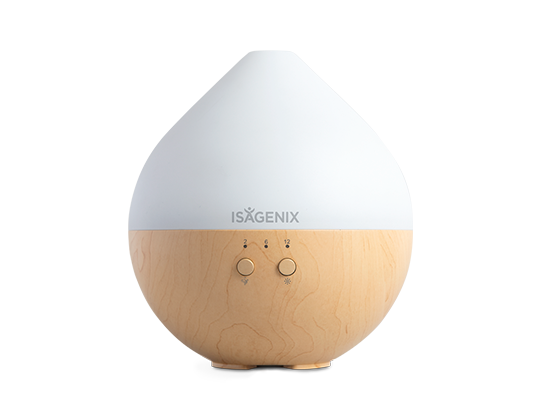 IsaGenesis is designed to provide antioxidants, which may help to provide telomere support. 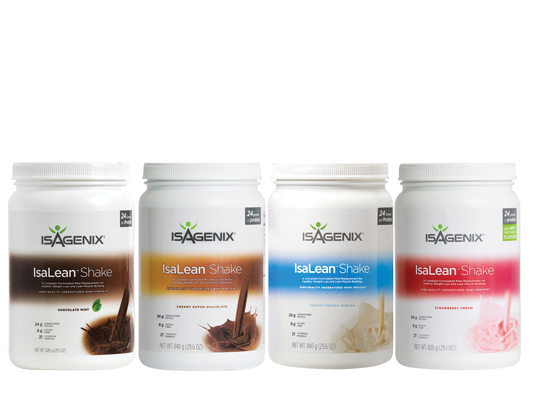 The quality of all Isagenix formulas is ensured by careful evaluation of dosages and quality analysis of every individual ingredient. 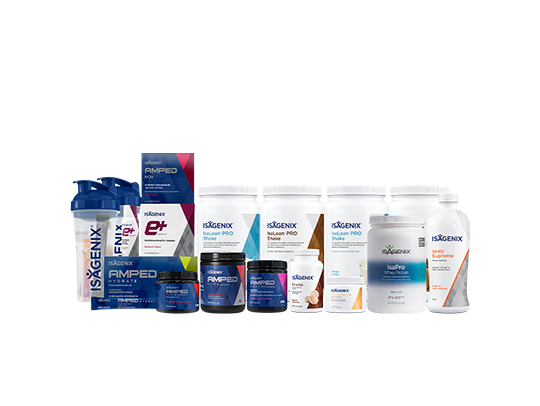 We follow all Good Manufacturing Practices, complete a thorough evaluation of dosages and thoroughly test all raw materials before manufacturing. 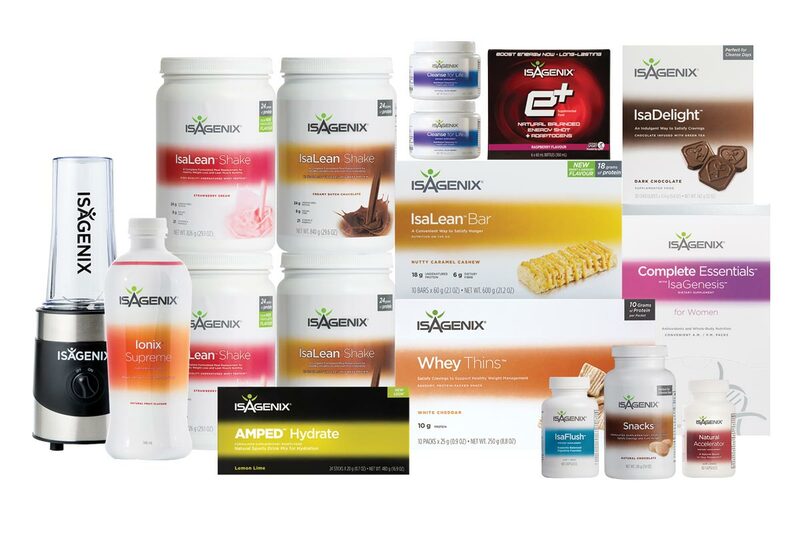 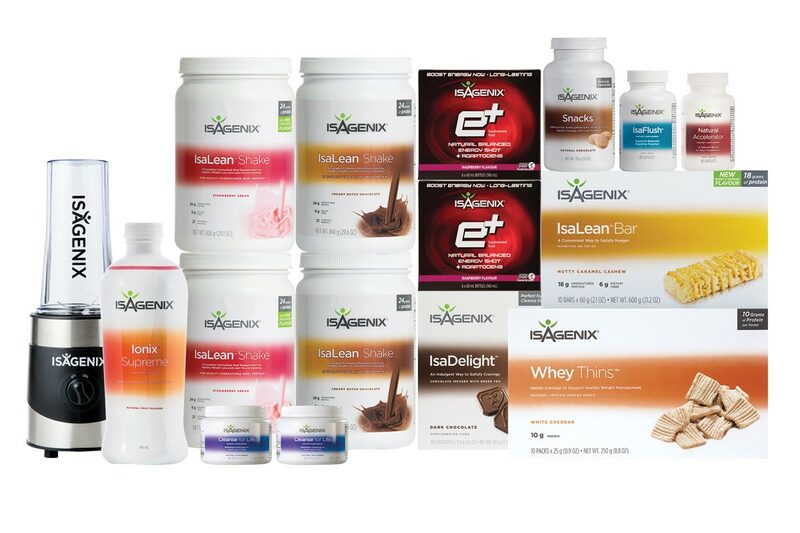 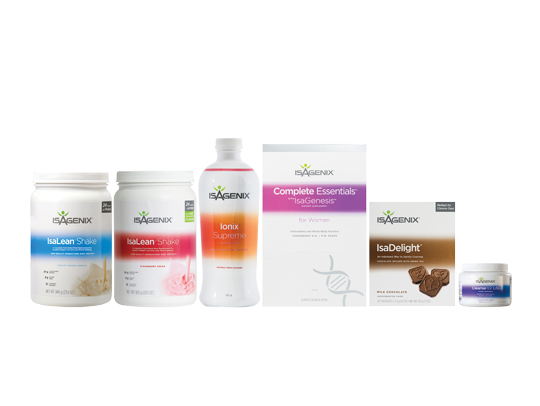 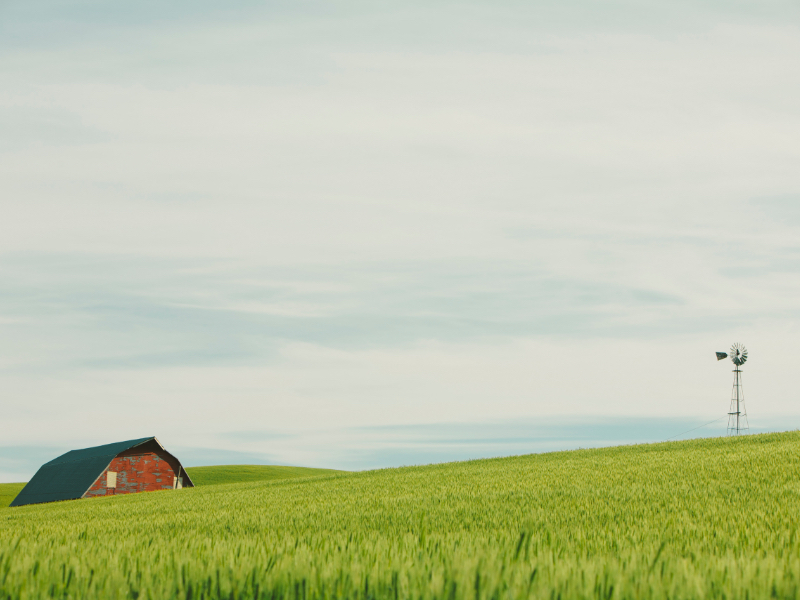 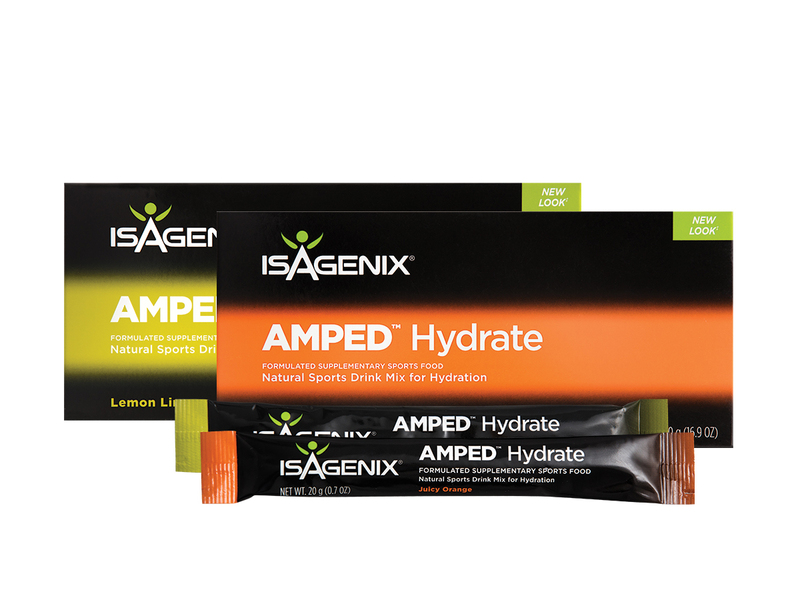 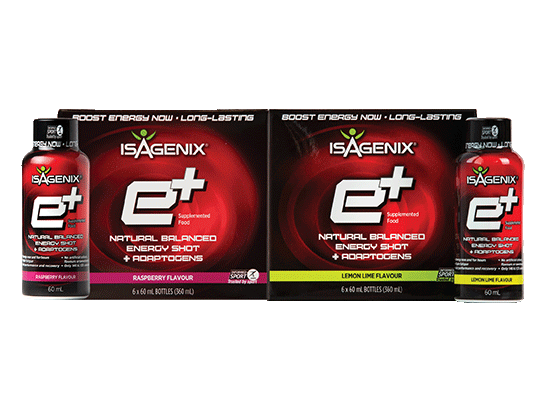 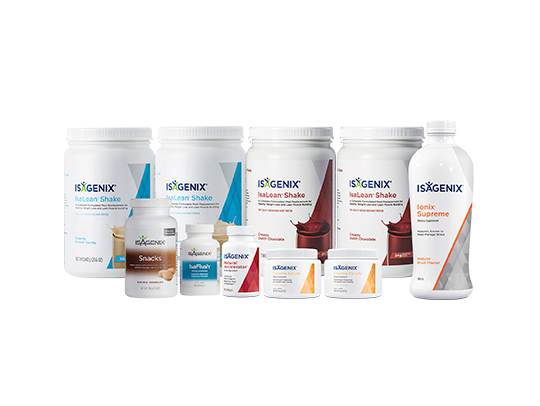 Our commitment to quality means Isagenix makes no compromise on the integrity of our products. 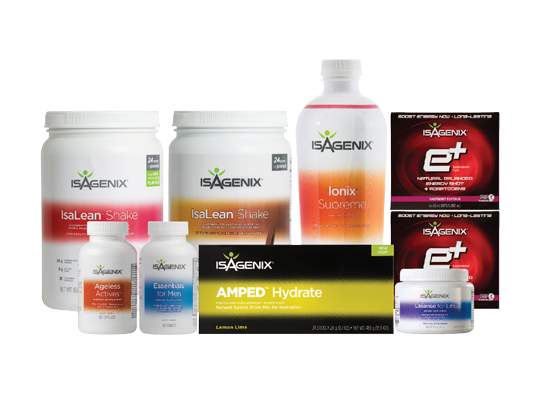 Can I just take IsaGenesis? 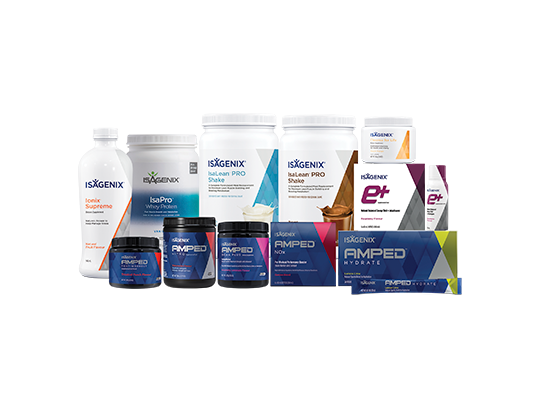 IsaGenesis can help to provide benefits for your telomere health. 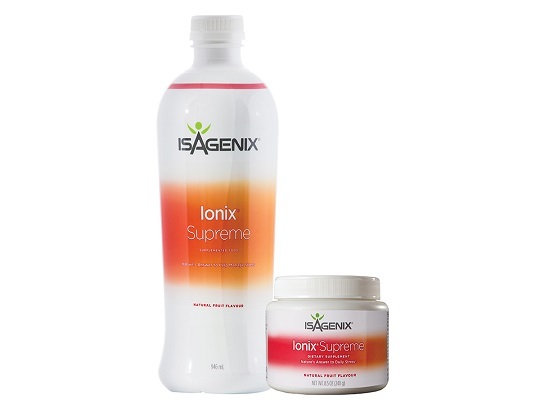 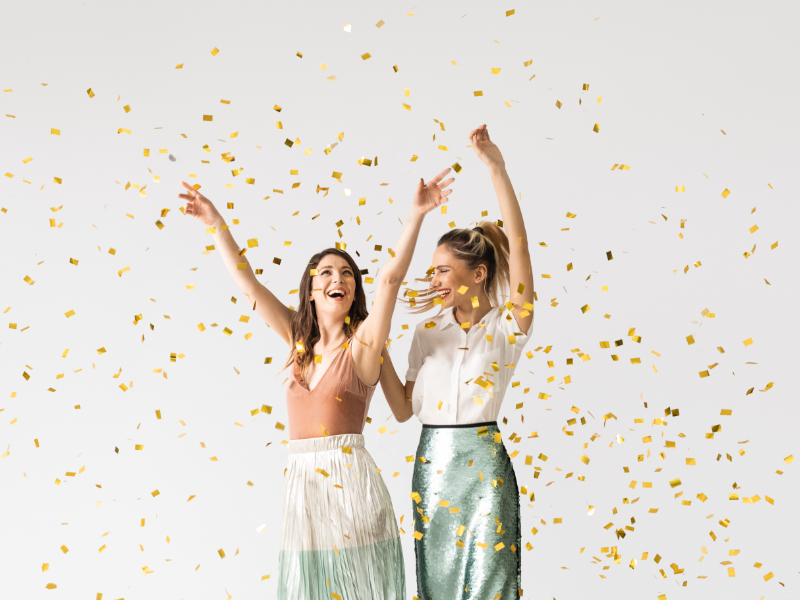 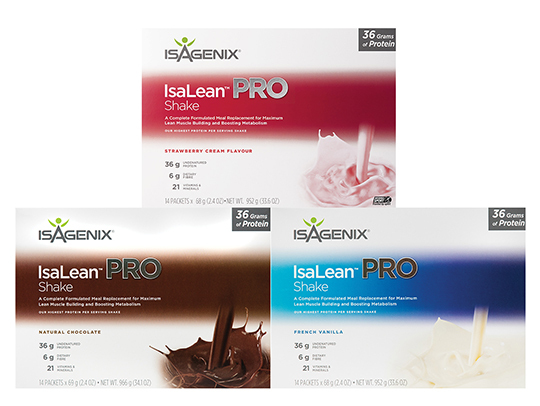 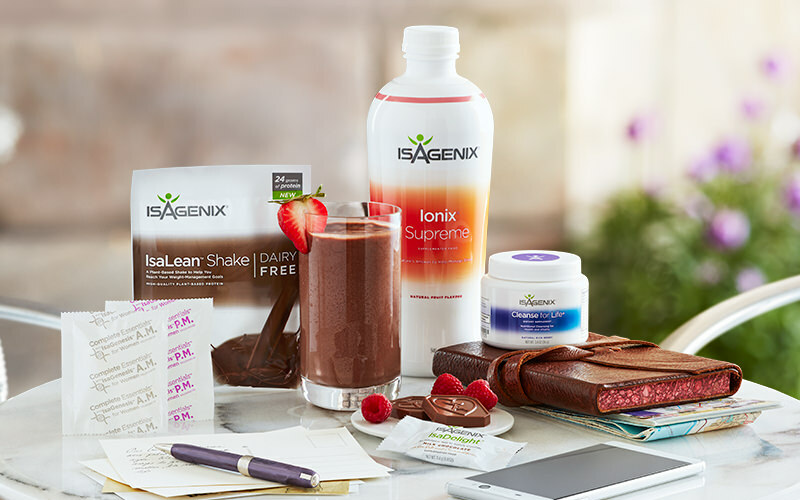 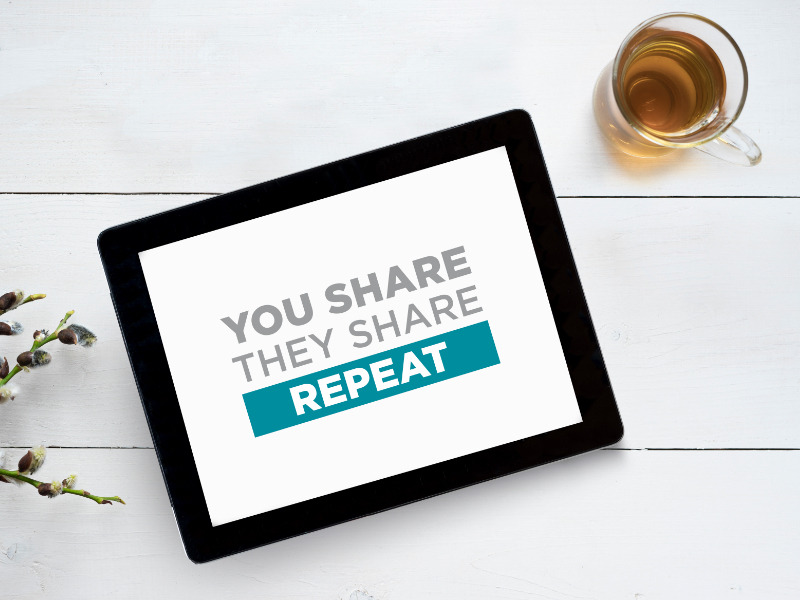 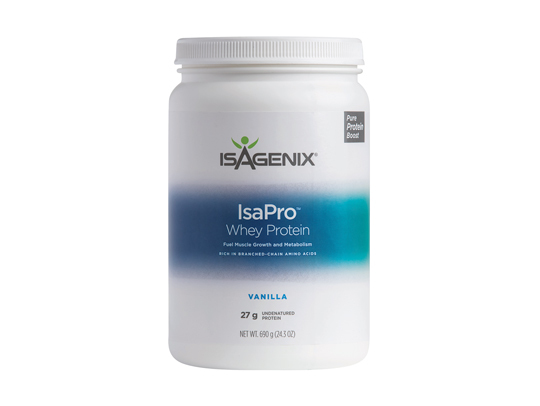 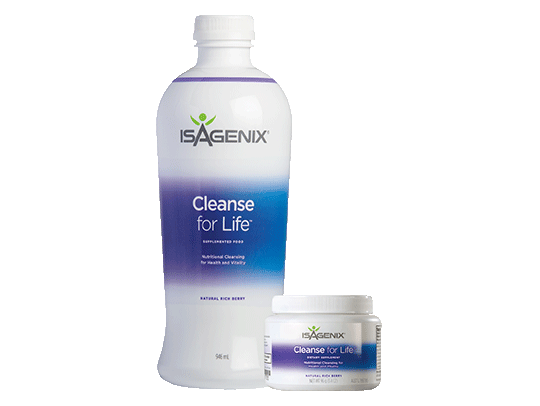 Using a program that includes Cleanse for Life™, IsaLean™ Shake, and Ionix® Supreme, among other Isagenix products, can help you maintain a healthy weight and lifestyle.